The charming and picturesque town of Niagara-on-the-Lake is located an hour and a half from Toronto and home to some of Canada’s most treasured heritage sites. It boasts of stunning views, fine restaurants, beautiful vineyards, and vintage bed and breakfasts that transport you back in time. Upon your arrival you should expect to see one of the best-preserved 19th-century towns in North America. With its stunning harbor and collection of old homes, is the is the quintessential Wine Country town. The town was founded by Loyalists from New York State after the American Revolution and later became the first capital of the colony of Upper Canada. Today, it is the only town in Canada that has a Lord Mayor. Niagara-on-the-Lake is home to the Shaw Festival, a distinguished Ontario theatre, producing plays by Bernard Shaw & contemporaries live onstage, running each year from April to November. 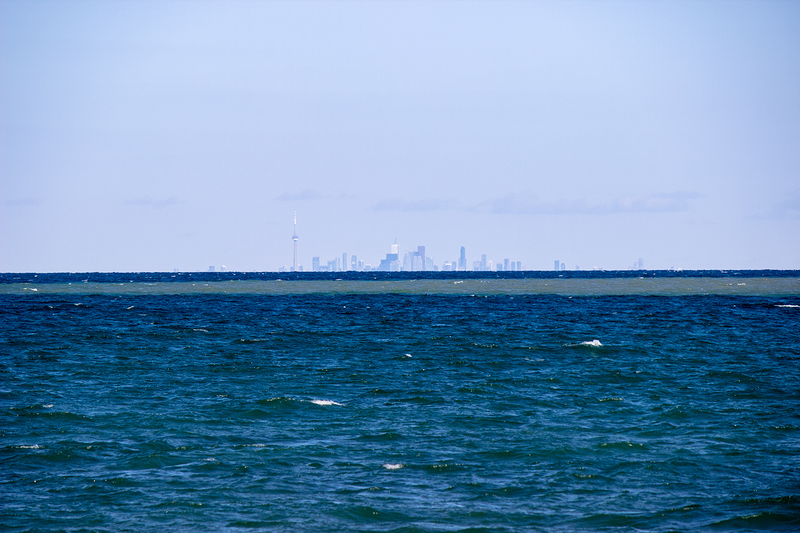 In 1996 Niagara-on-the-Lake was named the Prettiest Town in Canada in 1996 by Communities in Bloom, and since then it has become a popular tourist destination, for Torontonians and foreigners alike. Whether you’re planning a weekend getaway or simply visiting for a day be sure to consider these tips when planning your itinerary. Beat the traffic and leave early in the day. Yes, it’s only 90 minute drive but if there’s heavy traffic — specially when you’re travelling at the start of a weekend — the time can double. Try to leave Toronto no later than 7:30 a.m.
Take comfortable shoes and clothes. Niagara-on-the-Lake is great for long walks. Specially Queen Street which is the main strip in downtown. This street is home to many shops and restaurants and perfect for a stroll at any time of the day. Street parking is in abundance, so park your car and fuel up for your stroll with a drink from Nina Gelateria. This café and bakery makes a fine hot chocolate, and has more charm and less bustle than its city counterparts. What better spot for a stroll than Queen’s Royal Park. This beautiful park with manicured lawns and gardens is located off Ricardo street along the bank of the Niagara river, where the river empties into Lake Ontario. The park commands fantastic views of historic Fort Niagara in Youngstown, New York to the east as well as Lake Ontario. A gazebo is one of the highlights of the park. This gazebo was erected for the movie “The Dead Zone” with Christopher Walken in the 1980’s. After the movie finished filming the gazebo was donated to the town. While there is no shortage of good restaurants in the Niagara-on-the-Lake’s core, some of the best meals are served at the wineries. At Ravine Vineyard —one of the area’s best farm-to-table restaurants—the setting, food and wine are all wonderful. The Duck Twice roasted duck breast is as good, if not better, than you’d imagine. For more than 50 years, the Shaw Theatre Festival has been its own getaway from Toronto. It’s long anchored Niagara’s art’s scene, producing plays from George Bernard Shaw and his contemporaries. The Edwardian-style Royal George Theatre is impossibly beautiful and located on downtown Queen Street. The bed and breakfast and Inns are Niagara-on-the-Lake’s signature accommodation type. There are dozens, and each has its own charms. I absolutely loved BranCliff Inn, located a short stroll from the town centre and across the street from the historic Prince of Wales Hotel. The house is quaint, the breakfast excellent and Debbie is the best hostess. You cannot leave Niagara-on-the-Lake before you go through its back country roads. When you do so, stop by a farmer’s market or two. Buy some produce, baked goods, or farm-raised meats. The annual Niagara Wine Festival, held in mid-September is the perfect excuse to plan a visit—not that you need one. Last but not least are the Wine Tours. Grape vines pour over the benches and rich terrain that surround Niagara-on-the-Lake thanks to the regions best wineries. You shouldn’t leave without touring at least a few of them, or even stopping in for lunch. I recommend Konzelmann Estate Winery home to the oldest commercial plot of Cabernet Sauvignon vines in Canada, and Ravine Vineyard , which has a casual-but-elegant restaurant, and organic farm. We were able to sample wines from Peller, Reif Estates and Ravine Estate Winery. Another insider tip — if you buy a bottle, the tastings are usually free. 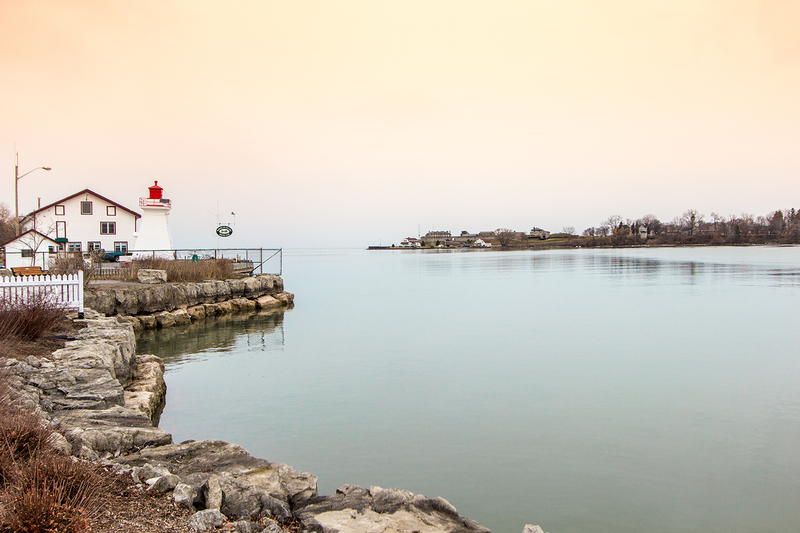 This lighthouse is located down stream at the entrance of Lake Erie at Fort Erie. It’s sister lighthouse was built in 1903 marking the entrance to the Niagara river from Lake Ontario. It stands only 45 feet tall and has a red/orange light on top. Both lighthouses are still used to this day for shipping navigational aids. They each have a water sampling lab that tests the water quality and toxins of the Niagara River since about 1975 and a full lab was installed in 1988, the sister lighthouse had been testing since 1983. Feel free to leave your own tips for a well-planned trip to Niagara-on-the-Lake.